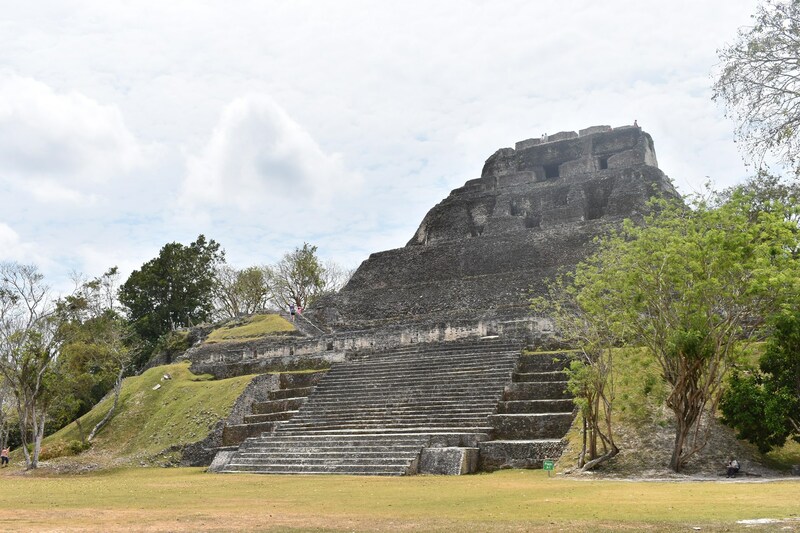 Travel back in time and experience what life was like in the city of Xunantunich, one of Belize’s most popular Mayan sites. 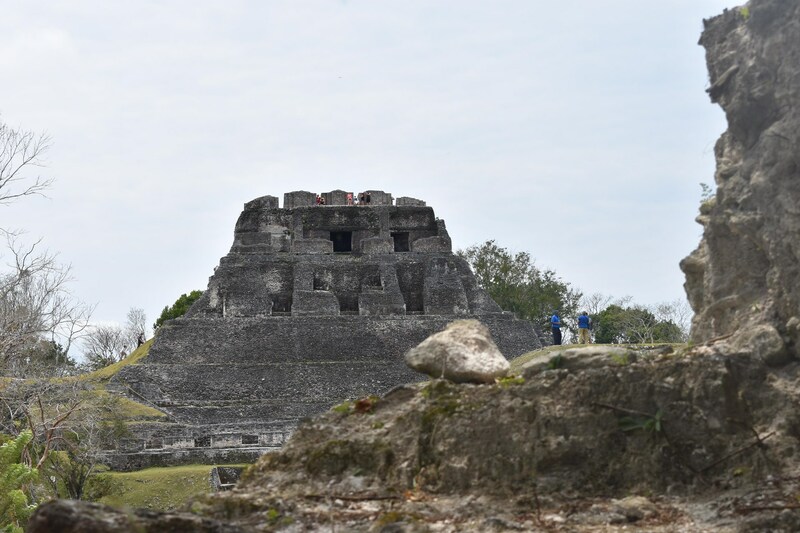 This tour from San Ignacio takes you to the Cayo District and delivers you on an old-fashioned, hand-cranked ferryboat to magnificent ruins deep in the Belizean rainforest. 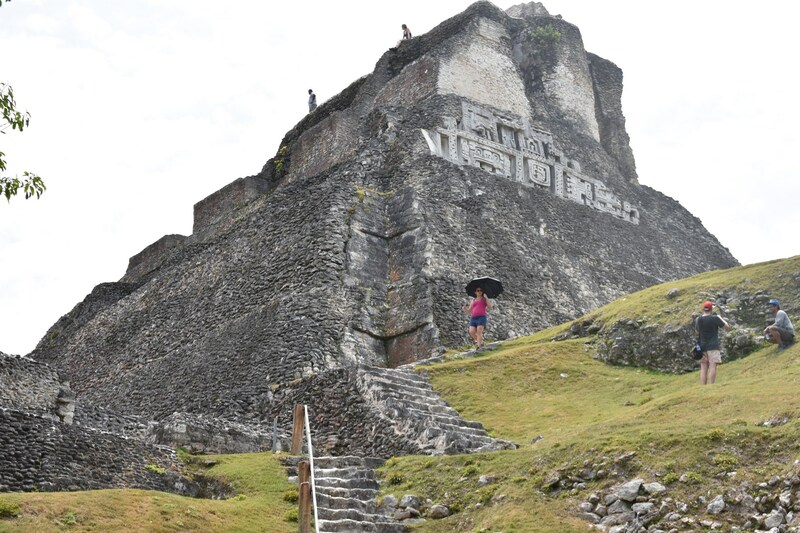 Admire astronomical carvings at El Castillo (The Castle) and sweeping views of the Belize River Valley—once you’ve climbed the steep pyramid steps to the top! Hotel pickup and drop-off are included. Ask about our group discounts for 5 or more people! 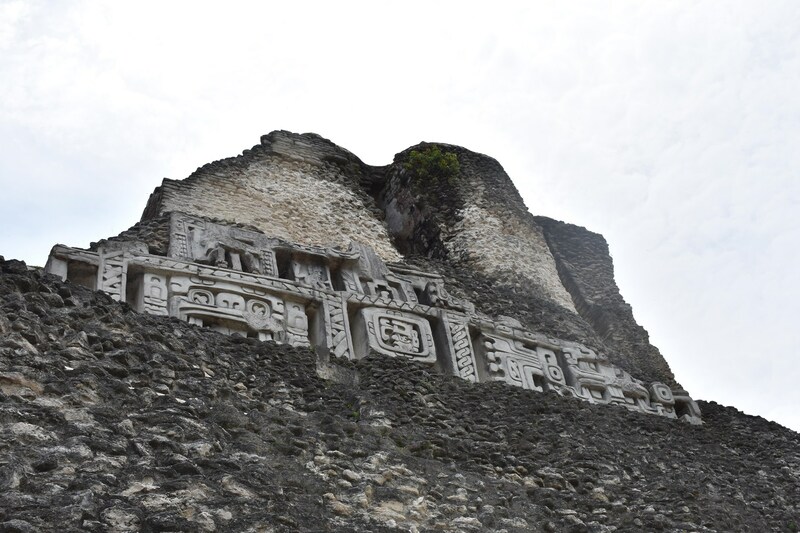 Why choose Gateway Belize? 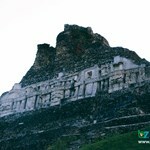 Passion We love Belize, it is our home - a country we are proud of and which we would like the world know. The people are family, friends, and compatriots ... morewe want you to meet. 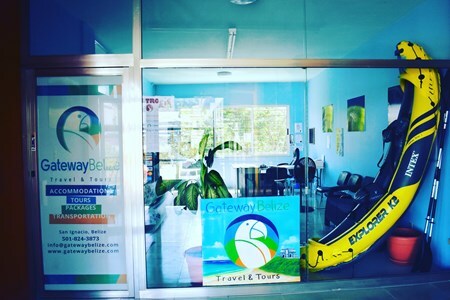 Gateway Belize is our way of sharing this passion with you - and a way to sustainably support the country. 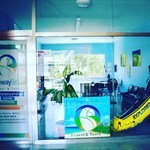 Experience and Understanding We are all experienced travelers, having visited over 60 countries: we know what makes for simply a good versus an unforgettable vacation, and will plan a trip that fits your unique needs and desires. Personal touch We do everything possible to ensure you will enjoy your trip. 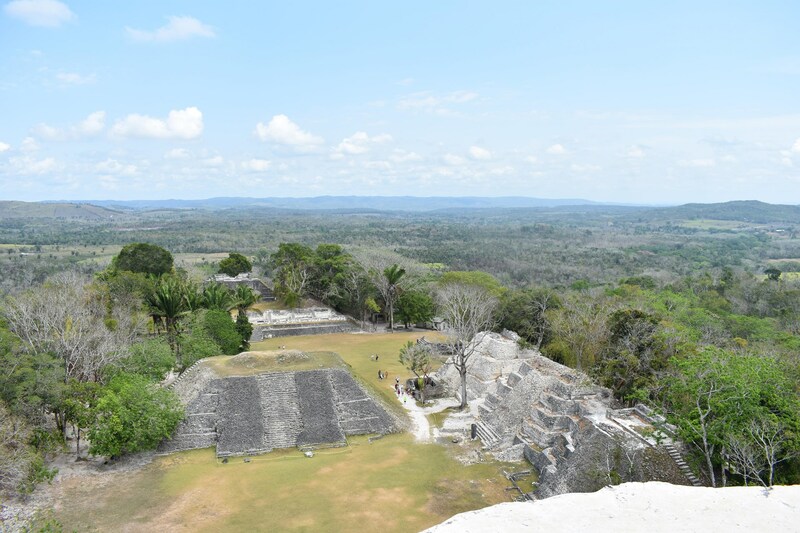 These are not package tours, but thoughtfully designed and carefully considered personalized holidays to meet your preferences. 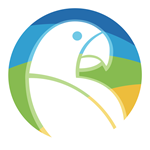 Each of the organizations and companies with whom we partner has been individually selected to provide you with the hassle-free experience you are looking for. We are available at any time should the need arise and will see to any issue personally.